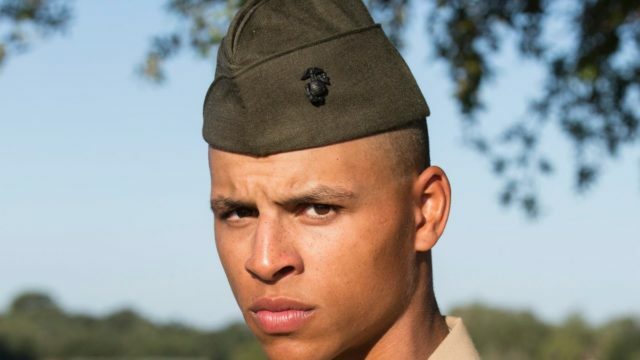 A 21-year-old active duty Marine sergeant who was shot and killed in Lemon Grove was identified Sunday by the San Diego County Sheriff’s Department. 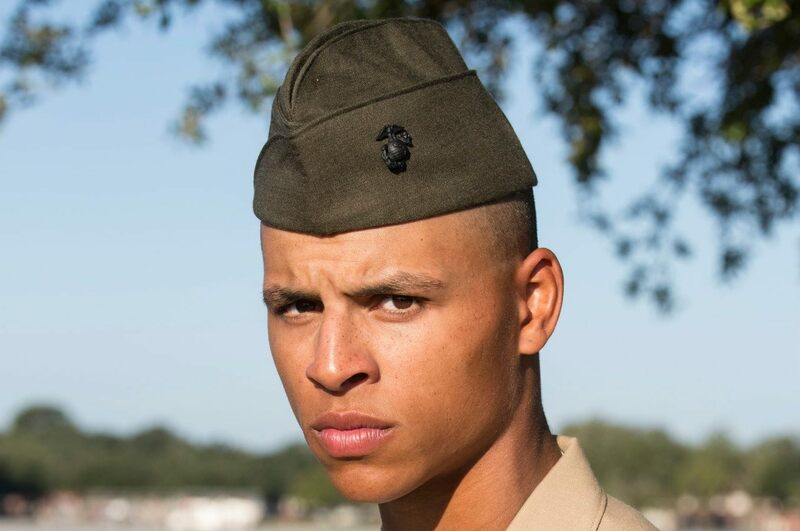 The victim was identified as Christopher Truax Jr.
Truax was from Horsehead, New York, but was stationed at the Marine Corps Air Station at Miramar, sheriff’s Lt. Rich Williams said. Dispatchers received reports shortly before 12:10 a.m. Friday of a shooting in the 7400 block of Pacific Avenue, Williams said. Sheriff’s deputies arrived at the scene and found Truax lying next to a parked vehicle with at least one gunshot wound, Williams said. Paramedics attempted to revive Truax, but he was pronounced dead at the scene at about 12:40 a.m., Williams said. Anyone with information about this killing was asked to call the sheriff’s homicide unit at (858) 565-5200. Tipsters can also call Crime Stoppers at (858) 285-6330.